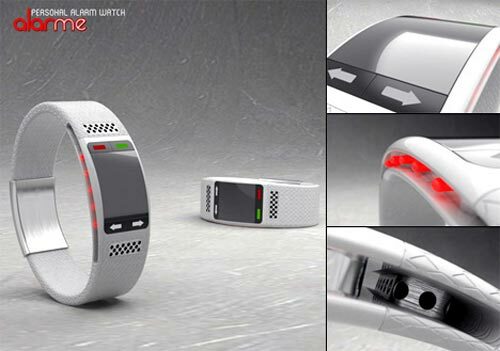 Check out this stunning concept watch from designer, Nikita Golovlev. Not only is it great looking but it is designed to be used by the hearing impaired. 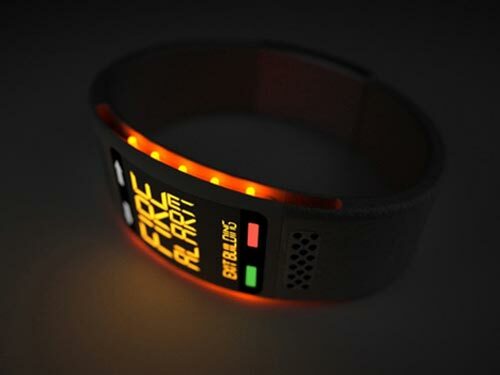 It will vibrate, and alert the person wearing it, for example if a fire alarm goes off which they would not be able to hear they would be notified immediately. The watch has two built in multi-directional microphones that measure the surrounding ambient sound levels. Once the sound changes frequency, the vibrating alarm alerts the user that there is a situation going on and they need to leave the area. This is a great concept, and would be a really useful device, lets hope someone put this into production.